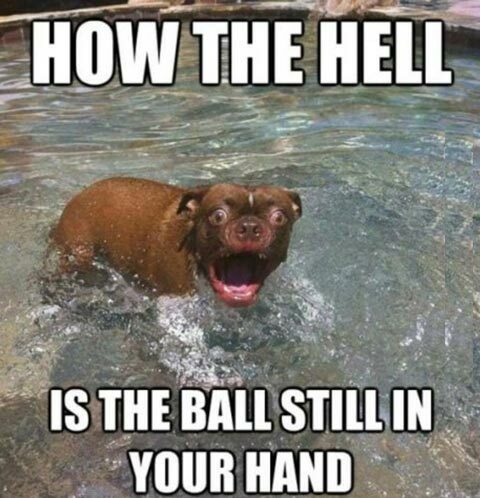 How the hell is the ball still in your hand? Created about 5 yrs, 9 mths ago (July 10, 2013). Updated about 5 yrs, 9 mths ago (July 10, 2013).